According to the Associated press, a man in western New York has been charged with threatening to kill U.S. Rep. Ilhan Omar from Minnesota. Federal prosecutors announced Patrick Carlineo Jr. was arrested after making a threatening call to Omar’s Washington, D.C. office last month. 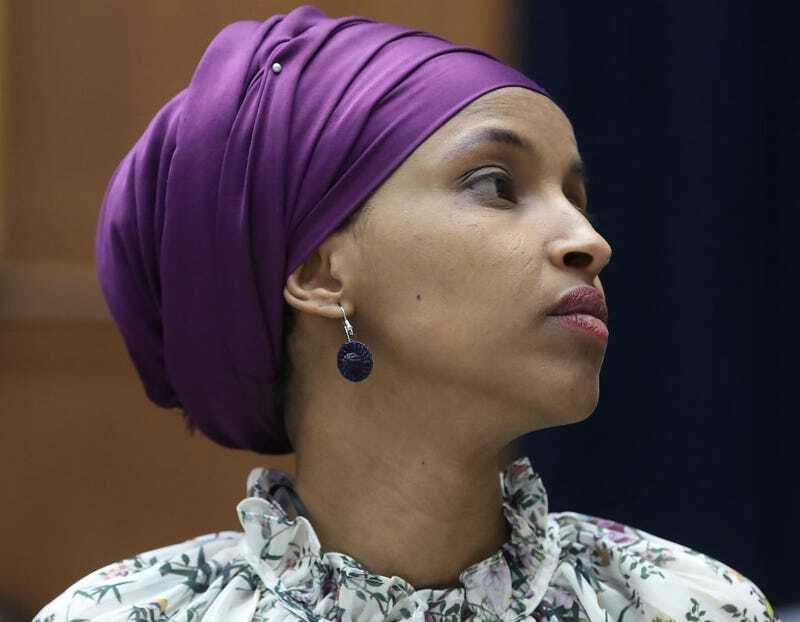 Omar, among the first of two Muslim women to serve in Congress was called a “terrorist” by Carlineo, who threatened to shoot her per authorities. Omar has come under fire for remarks made earlier this year on Israel. Despite calls for her resignation, Omar has come under fire for comments on Israel. A day after the suspect’s arrest, Trump criticized Omar in remarks to a conservative Jewish group, telling onlookers that she “doesn’t like Israel,” the Washington Post reports. Omar, who was the target of anti-muslim propaganda in West Virginia, has been a frequent lightning rod for attacks from the right. Saturday night, New York Rep. Alexandria Ocasio-Cortez, herself no stranger to GOP attention, placed some blame on Jeanine Pirro. Carlineo’s attorney declined to comment on his client’s charges.